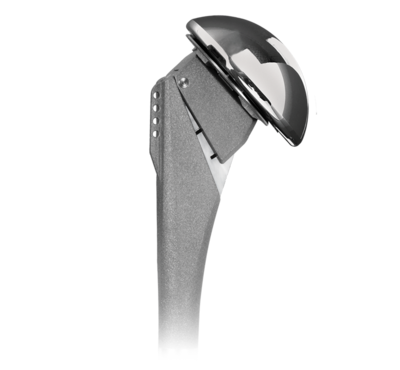 Arthrex is committed to the advancement of shoulder arthroplasty through technique and product innovation. 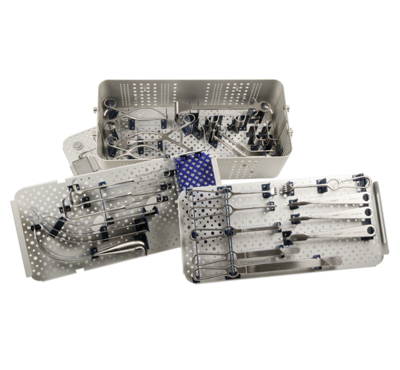 Together with surgeons, Arthrex has developed a comprehensive line of products to address the challenges of shoulder arthroplasty. 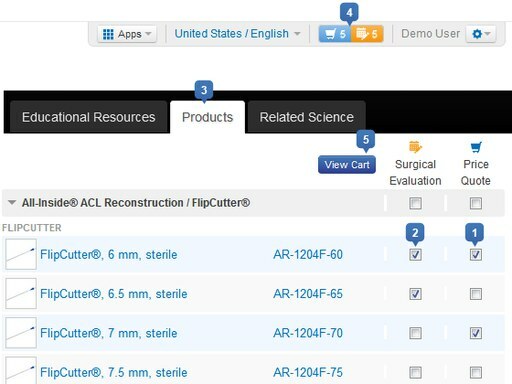 The Univers II, Univers Fracture, Keel Glenoid, Peg Glenoid and Shoulder Arthroscopy Retractor Set are members of the shoulder arthroplasty product offering.